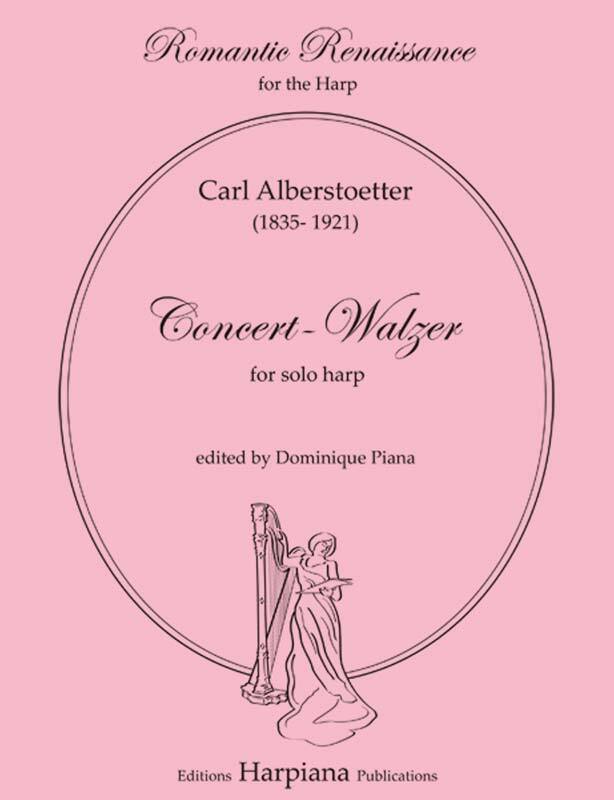 Carl Alberstoetter (1835-1921) was the harpist with the Dresden Opera for a long career encompassing much of the 19th and early 20th centuries. 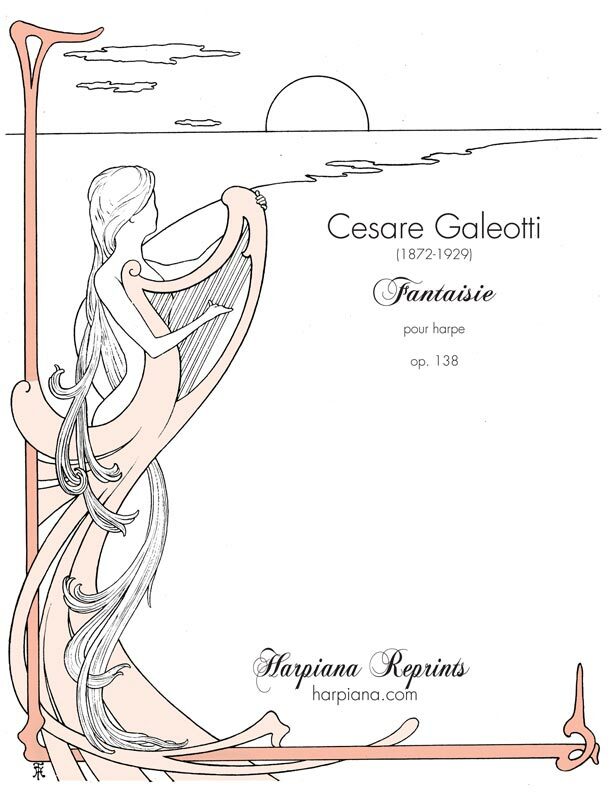 He is one of the harpists praising the Lyon & Healy harp in their 1899 Harp Book, reprinted in 1979. 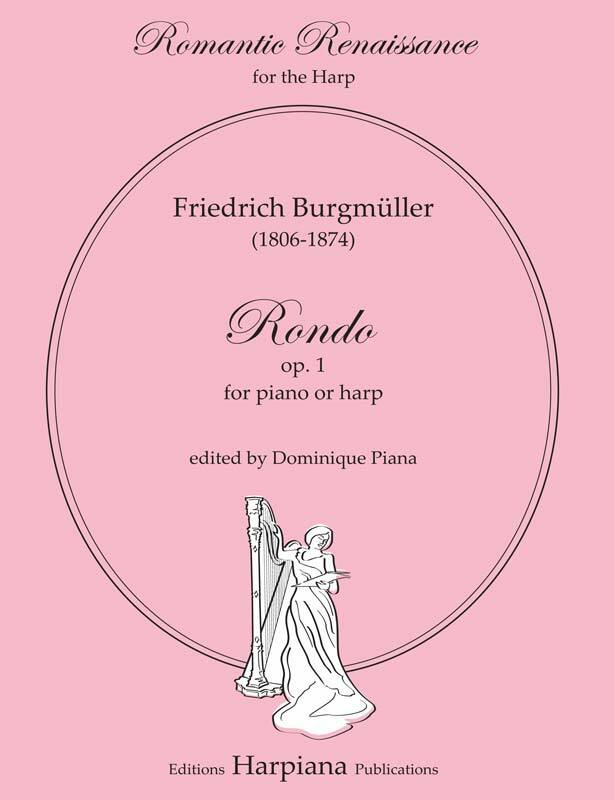 In this new edition, the Concert-Waltz brings back the nostalgic feeling of a bygone era, with a distinctly German feel, and is one of a handful of character pieces by this harp composer. 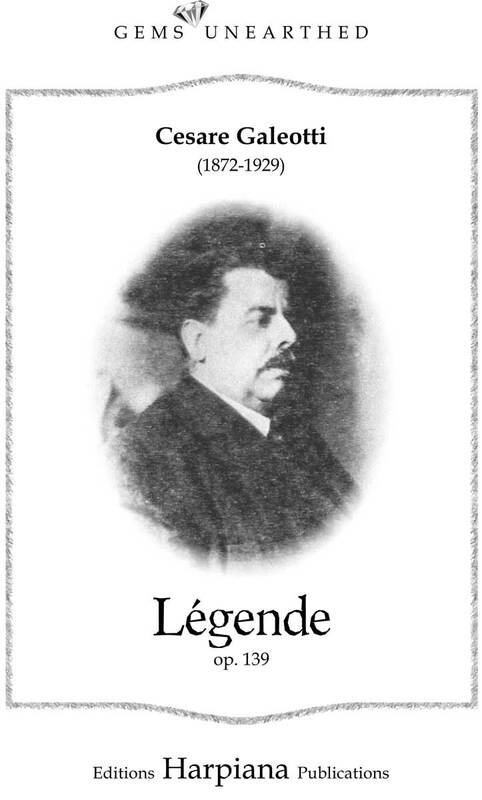 His other pieces, published in Germany at the turn of the century, were the Romanze op. 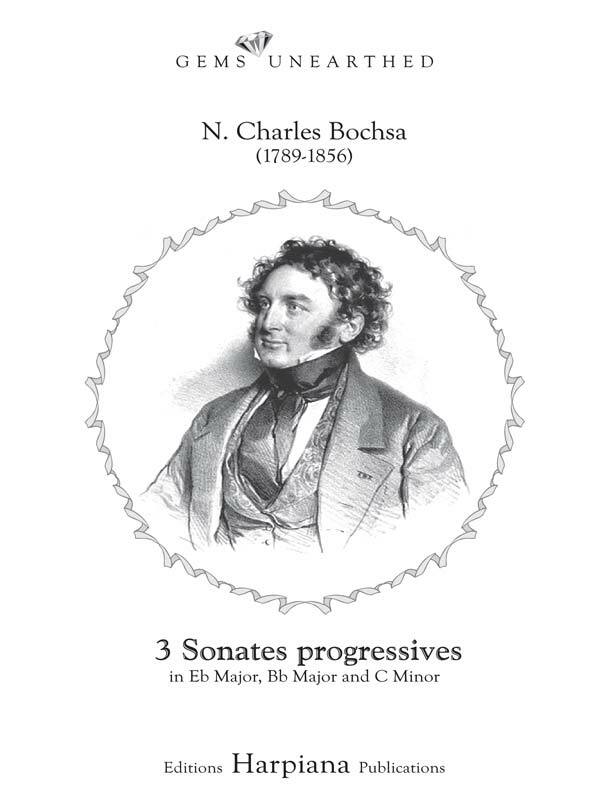 4, Marsch op.5, Tokkata op. 6, grouped together as Drei kleine Vortragstücke in the Carl Giessel Catalogue, and Romanze op. 7 for violin and harp, still available from Zimmermann.